Filling the need for web marketing services for the marijuana industry. Introducing Yabaseo. Last week, when the New York Times’s Editorial Board wrote that “the federal government should repeal the ban on marijuana,” you know the issue has hit the mainstream. That’s not exactly news within the marijuana industry itself, but it’s a welcome sign. Same with Seattle-based Leafly who placed the first full-page marijuana ad in the Times by a marijuana startup. Things are changing quickly. But in some ways, not quickly enough. 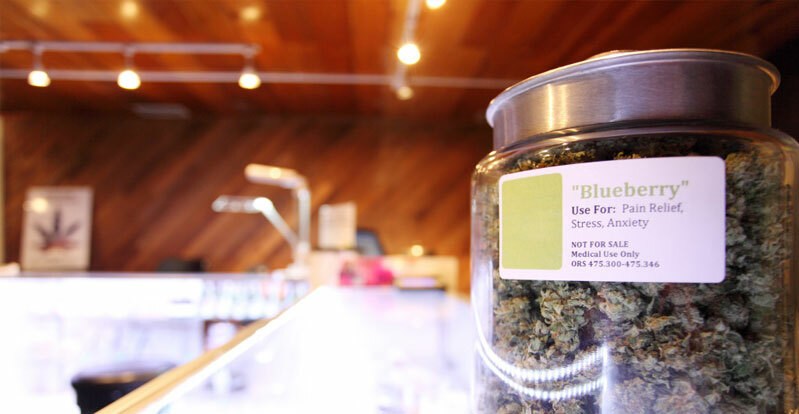 Even in Colorado and Washington, where recreational sales of marijuana are now legal, the regulations governing the industry are still in flux. The rules are being written in real time. Take online marketing and advertising for instance. Buying traffic online is currently nearly impossible for this industry. The major players, Google Adwords, Bing, Facebook, and Yahoo, all have restrictive terms and conditions on ad placement by marijuana-related companies. Many media buying companies still refuse to support the industry despite the demand by both the wide variety of cannabusinesses and the general public. So far, the most available marketing tactics are posting on locator sites such as Leafly and Weedmaps. These sites are great, but they are more or less local directories when it comes to business. Don’t get us wrong, they are very helpful and can bring business to your door, but that’s like throwing a “Come in, we’re open” sign in your digital window and calling it a marketing campaign. 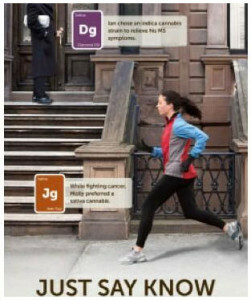 If that’s the extent of your advertising, you’re going to be missing opportunities and are in danger of getting left behind as the industry unfolds and works its way to full federal legalization. Much has been made of the shortage the industry is experiencing, especially in Washington where the first retail shops opened in July. But we’re not just talking about pot. This goes beyond product. Professional services are also in demand, especially when it comes to the Web. This is why we started Yabaseo. We want to fill the services gap for marketing cannabusinesses on the web. Too few legitimate companies are willing to support this “taboo” subject and many new business owners are having a hard time finding great digital media support by real experts. We are bringing our 20 years of Internet marketing experience to the marijuana industry to provide complete digital marketing services exclusively tailored to the specific needs of cannabusinesses. After all the roadblocks and re-starts it’s time to get this industry rolling. There are still questions to answer and things to work out, but there’s undeniable momentum now. And we want to help you make your online marketing as effective as it can be. Yabaseo works with producers, distributors, suppliers, retailers, vendors, and anyone else looking to connect with customers in this industry. The demand is there. The potential revenue is there. The public support is there. And we know there are entrepreneurs across the country working hard right now to add their products, services, and ideas into the industry. Yabaseo can help with that. Now is the time to develop your online marketing strategy. The companies that succeed will be those that get up to Internet speed the fastest. Many cannabusinesses shy from the Internet because they aren’t sure of the rules. Let us serve as your guides. This is an historic time. We are witnessing the first steps toward ending the costly and counter-productive federal prohibition on marijuana. We want to be a part of this shift while also helping you succeed. And, like you, we’re in it for the long term.